If you've ever contemplated whether to sell something privately on Facebook, at a yard sale or maybe donate to local Goodwill then you're like most people. In fact, all of us, at one time or another will come across items that we'll want to sell. How do you know when to hire a local auctioneer to help you sell? Below are the top 5 indicators that an using an auctioneer is your best bet. 1. You're managing an Estate. If you are an executor or executrix of an estate than chances are you're dealing with A LOT of stuff, including the sale of the real estate & personal property. This is a perfect time to call an auctioneer. Auctioneers are specifically trained to help families simplify the process by helping to determine what items you should keep, what items should be sold & what items should be donated. As well as, provide itemized details & receipts on all items sold, which are often required when settling estates. However, the main benefit of using an auctioneer is the convenience of selling your real estate & personal property all in one day. Lastly, real estate auctioneers are also licensed real estate agents. 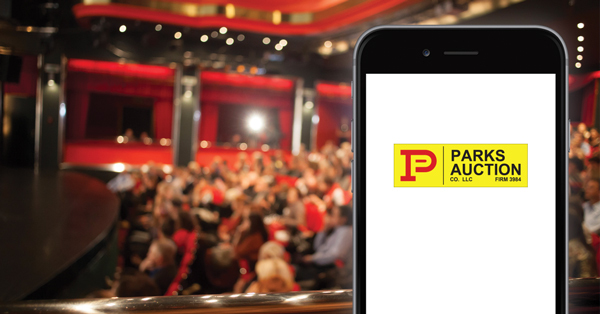 If your family isn't comfortable with auctioning the real estate, your auctioneer will gladly list the property & auction the personal property onsite or online. Lastly, for any unsold items, the auctioneer often helps coordinate the pick-up & donation to the local Goodwill. 2. Moving Out-of-State or Downsizing & Need to Sell Everything. Homeowners moving far away or downsizing often have extra 'stuff' along with their real estate that needs to sell quickly. Selling at auction is the simplest, fastest method for selling things quickly. However, as mentioned above, the state of Tennessee requires all real estate auctioneers to be a licensed real estate agents, as well as, obtain a license to auction. Whether you want to auction your home or sell traditionally on MLS an auctioneer can sell BOTH your real estate & personal property. Often people who choose against auctioning their home will call a realtor to sell their home & the auctioneer to sell their stuff. No need. If you're not comfortably auctioning the real estate discuss both options with your auctioneer. 3. Your Stuff includes Motorized Vehicles or Large Equipment. If your personal property includes a vehicle, tractor/s, farm equipment, heavy equipment, ATVs, go-carts, golf carts, motorcycles, boats etc...your best bet is to call a local auctioneer before selling on your own. These 'hot' items are always in high demand. WIth motorized vehicles, you'll likely yield more money selling them at auction. Why cap the amount you can earn with a set price when you can have multiple bidders battle it out? Additionally, using a local auctioneer who coordinates payment & pick-ups also helps eliminate the risk of becoming an online scam victim. Unfortunately online scams occur often when private parties are selling used motorized vehicle online. Lastly, if needed, most auction companies will sell large ticket items with a reserve, although absolute auctions tend to yield higher returns. 4. You have a Large Collection of Antiques or Heirlooms. If you have a collection of antiques you need to sell, consider contacting an auctioneer first. Auctioneers sit through hours of training to help him/her identify items & the period in which the item was made. If an item is extremely rare & the worth is hard to determine your auctioneer can gladly refer appraiser who specializes in the area. Antique collectors are a unique group of shoppers & they'll often loyal customers of local auction companies. Selling at auction will ensure you reach the right crowd who will pay market value for unique items. If you only have a few items to sell & you don't believe a stand-alone auction is warranted, your auctioneer can refer a local auction house that will accept stand-alone items. Are you looking to sell a unique collection of items: such as an Elvis print collection, rare records, or fine art? If so, most auction companies will likely do a better job at reaching the right buyers, which will ultimately yield higher returns. 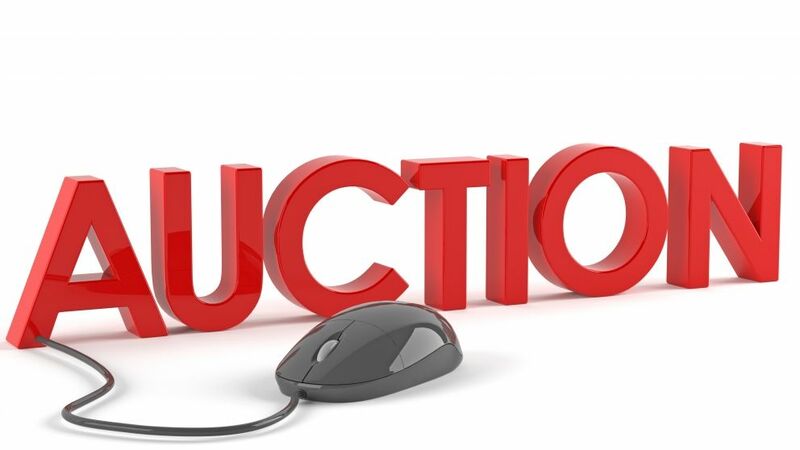 Thanks to technology, auction companies have the ability to target & market to people who have the same specific interest on many different online platforms. So unless your Facebook buddies all collect the same items we'd recommend letting an auction company extend your personal reach to other collectors who are looking for your specific items. If you have interest in selling your real estate or personal property please complete the Free Property Analysis Form or call the main office at 615-896-4600 and a Parks Auction Realtor/Auctioneer will gladly answer questions.